Vanity Fair on Thursday published the transcript of a conversation that backed up their reporting in an article about Angelina Jolie, who had disputed a portion of the article. 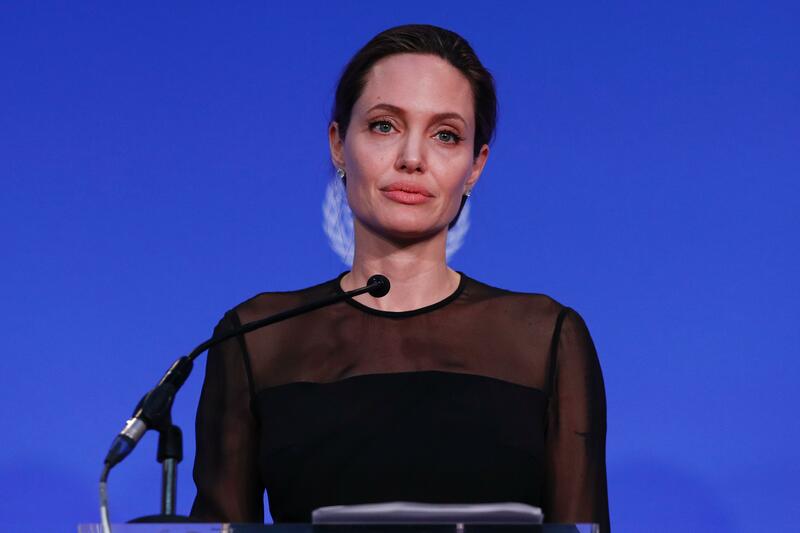 The article said Jolie described the casting process of her upcoming Netflix film, "First They Killed My Father," by bringing children in and asking them what they would do with money. The young actress ultimately chosen stared at the money for a long time and was overwhelmed with emotion when she had to give it back, the magazine reported Jolie said. The author of the piece, Evgenia Peretz, called the exercise "rather disturbing in its realism." After facing criticism for the process, Jolie responded by calling the casting process a "a pretend exercise in an improvisation ... has been written about as if it was a real scenario." She said the suggestion that she would take money from a child "upsetting." According to Vanity Fair, Jolie's lawyer sent a letter on August 1 requesting Vanity Fair to remove the initial paragraph from online publication and issue a correction saying "the children were not tricked or entrapped, as suggested." Instead, Vanity Fair published the transcript from an audiotape of the interview. According to the published transcripts, Jolie said the children auditioning "didn't know" because "it's not really an audition with kids." "First They Killed My Father" is set to premiere at the Toronto International Film Festival in September, the Associated Press reports. Jolie co-wrote and directed the adaptation of Loung Ung's 2000 memoir about growing up under the brutal reign of Pol Pot in Cambodia.